Groups for Facebook Brand Pages in Beta. You can target people based off of different audience segments such as age, location, education, etc. How will this influence the way that you drive engagement on your Facebook Page? Groups on Facebook are nothing new. But if you represent a brand on Facebook, groups for the most part have not been an integral part of your engagement strategy. 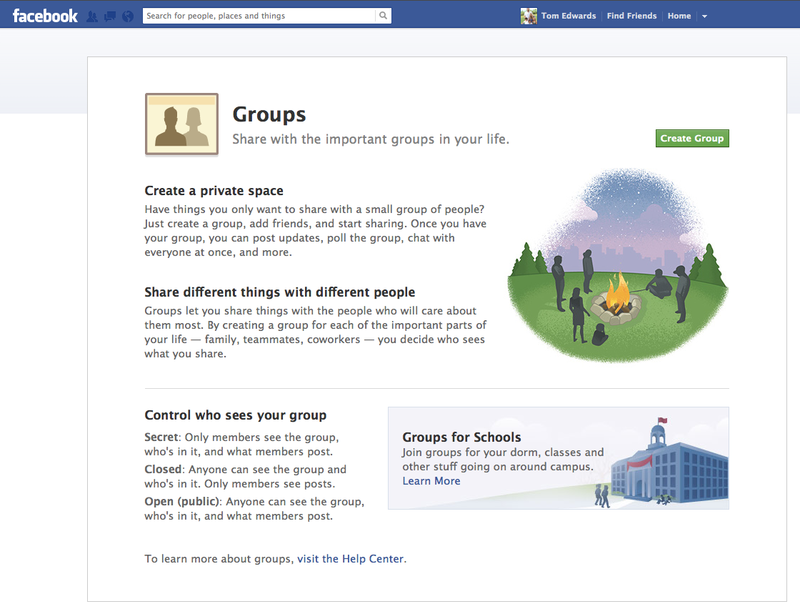 All of that may be changing as Facebook has begun beta testing groups functionality embedded within brand pages. To date, groups have been reserved for individuals to create either open or private spaces to collaborate and share information. However, there has not been an option to apply this functionality for brand pages. This can be a significant enhancement if leveraged correctly and in conjunction with other elements of your integrated strategy.